A young Ollie Howell was given his first pair of drum sticks by Radiohead’s Philip Selway and he is now championed by industry guru Quincy Jones as an emerging creative force. Quincy describes him as “an unbelievable drummer. So creative I couldn’t believe it … he really is a 360-degree beautiful young cat.” Ollie is also the first ever jazz recipient of a Sky Academy Arts Scholarship. His first album — Sutures and Stitches — was hailed by the Guardian as a “fine debut” with Mojo highlighting the “delicious dynamic flow and an almost elegiac beauty”. The record is typical of Ollie’s relentless spirit, written in part from his hospital bed as he recovered from a brain malformation and determined to forge something positive from the experience. He is now finalising his upcoming second album Self-Identity (to be released March 2017 on Ropeadope), which is the subject of a programme made for the Sky Arts channel, presented by Melvyn Bragg. 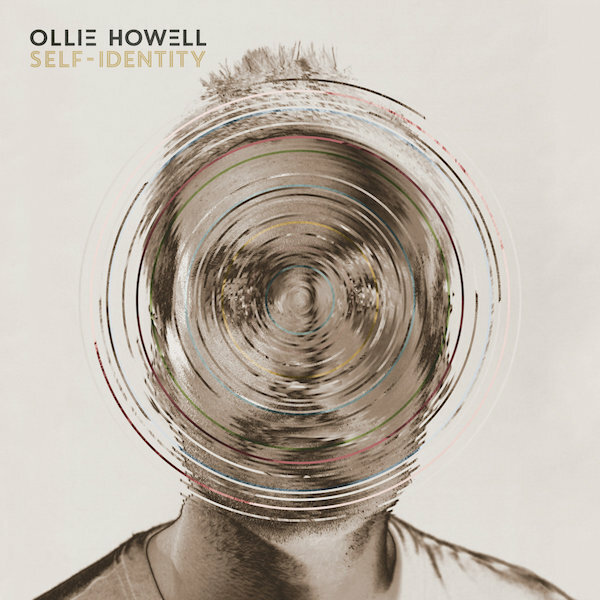 A modern and multi-faceted artist, Ollie writes music for films, TV, and commercials, produces pop artists and has worked as a presenter. His live work has taken him from green field jazz festivals to the hallowed stage of Ronnie Scott’s and was invited to perform the opening 3-month residency at Quincy’s new jazz club.